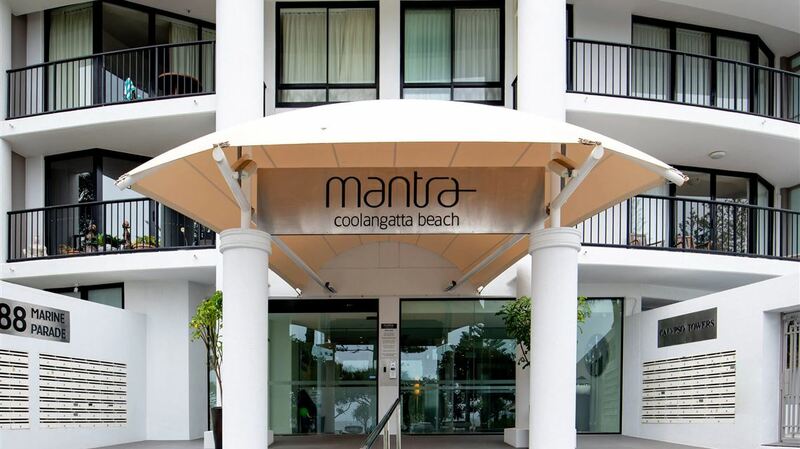 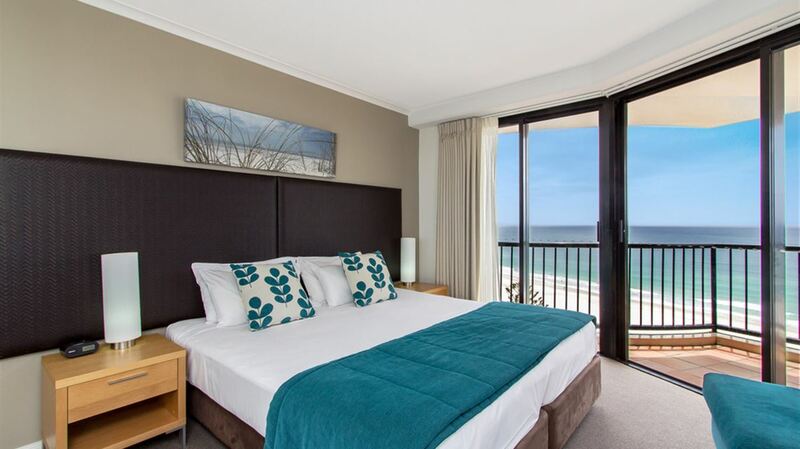 Located on Marine Parade in the southern end of the Gold Coast, Mantra Coolangatta offers premium holiday accommodation in Coolangatta for couples and families looking for a relaxed beachside getaway. 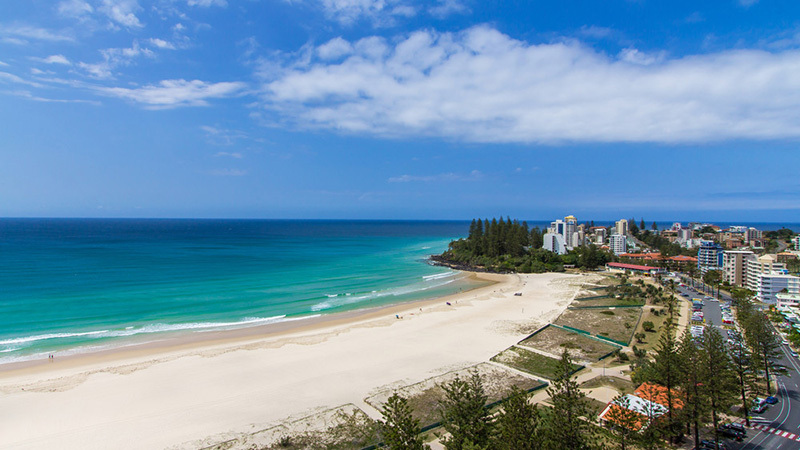 With stunning views over the internationally recognised surf beaches of Kirra, Greenmount and Rainbow Bay, Mantra Coolangatta Beach is on the doorstep of a number of restaurants and bars, located just 25 minutes from Surfers Paradise. 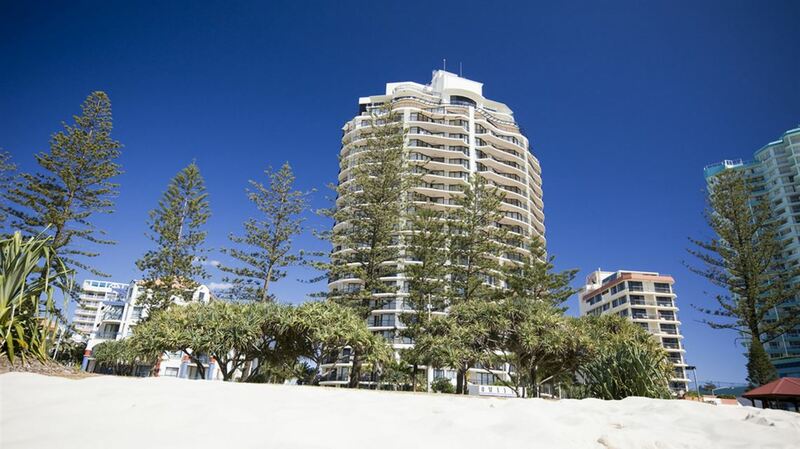 Mantra Coolangatta Beach offers modern studio rooms along with one, two and three bedroom apartments, each with a private balcony and most boasting ocean views. 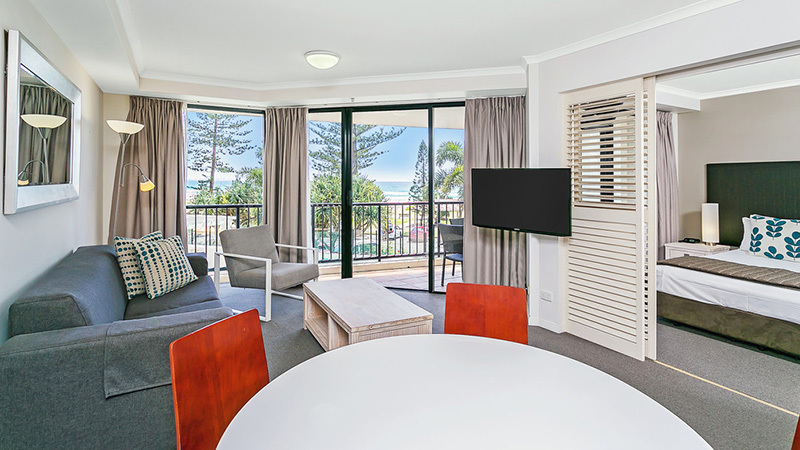 For added convenience, all rooms offer a kitchenette or full kitchen plus laundry facilities. 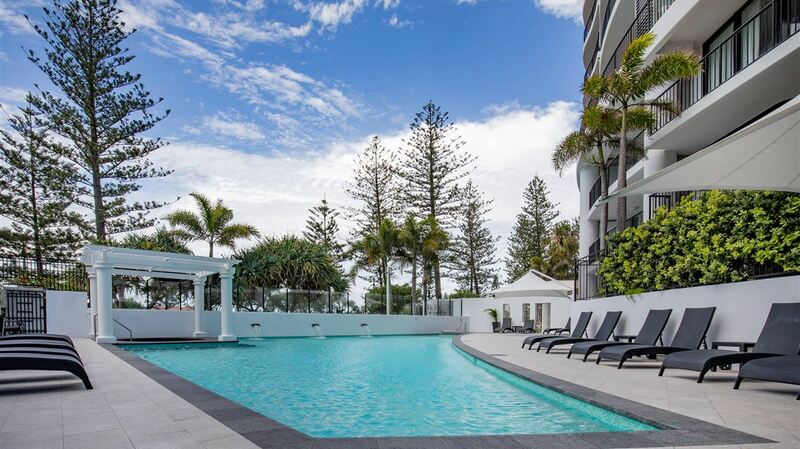 When you're not out exploring the Gold Coast, take a walk around Mantra Coolangatta's beautiful resort and make the most of the many facilities we have on offer. 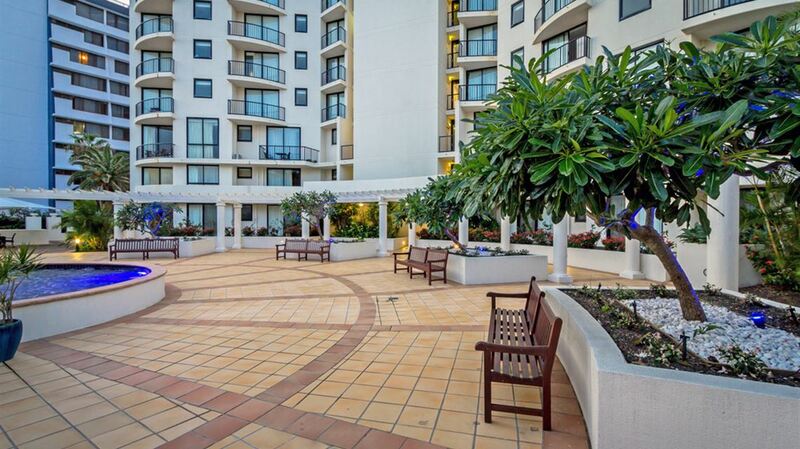 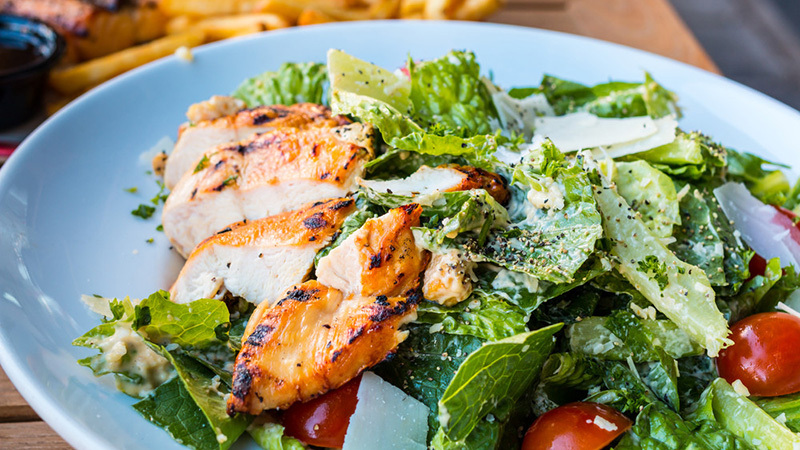 Relax in the steamy sauna, get active by taking a hit on our tennis court, or work out in our exercise room.